We’d love to host your private event! With a 45 person capacity, our dining room is perfect for an intimate celebration with small bites or a seated family-style dinner, suited to your tastes. Because we don’t have a separate event space, we are available to host your private event on Sundays and Mondays when the restaurant is closed to the public. We are also available for a buyout at least three months in advance Tuesday through Saturday. 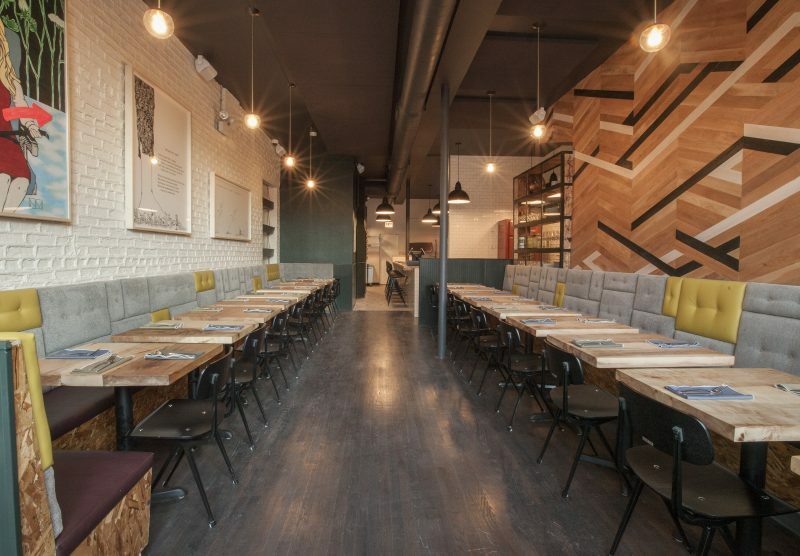 Our 45-person dining room at 3209 West Armitage Ave. in Logan Square, Chicago. We love talking about food and service while we watch you pick parsley. 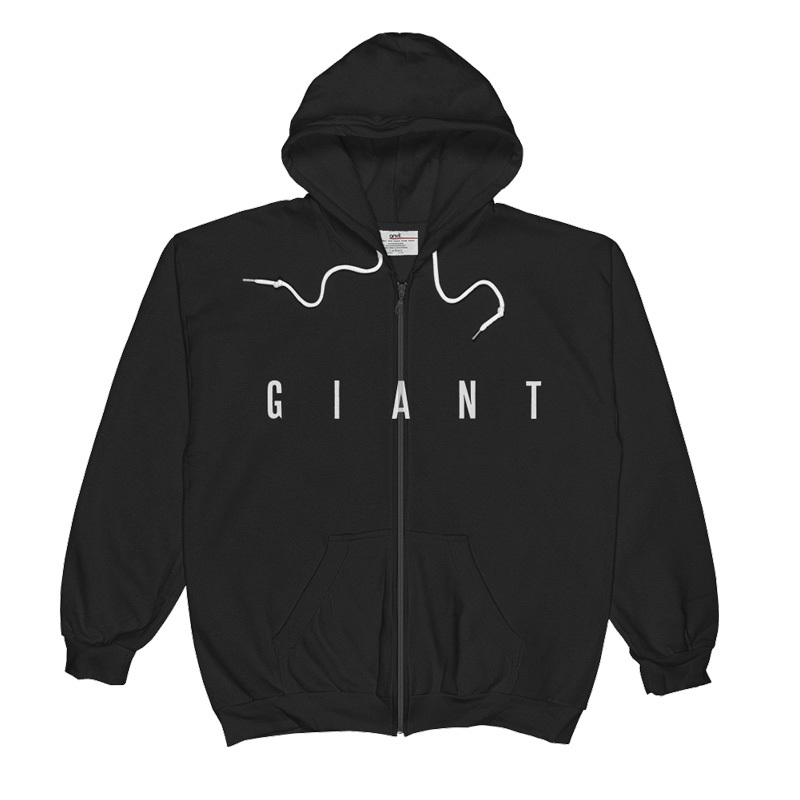 Email info@giantrestaurant.com to stage at Giant. Make your reservation on Resy. Buy a gift card on Toast. Stop in and buy a Giant hoodie ($45), hat ($15), or onesie ($15) and all proceeds will go to everytown.org to end gun violence in america.